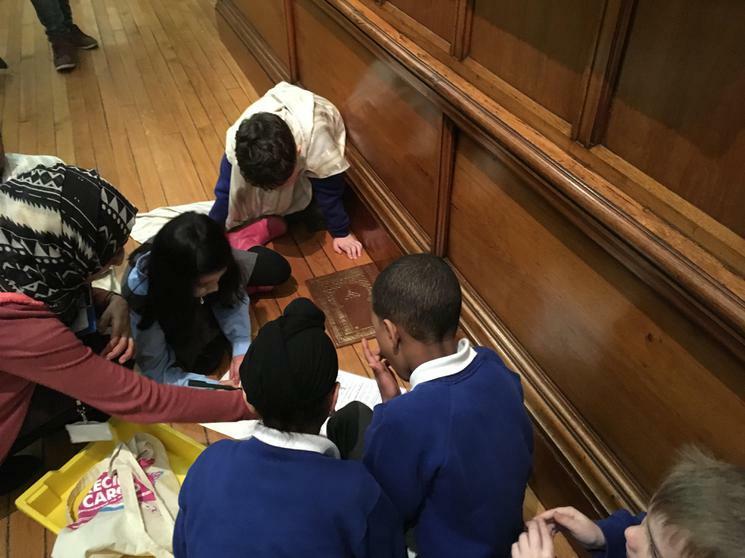 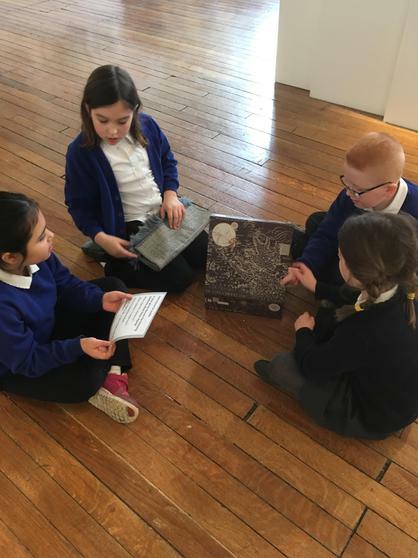 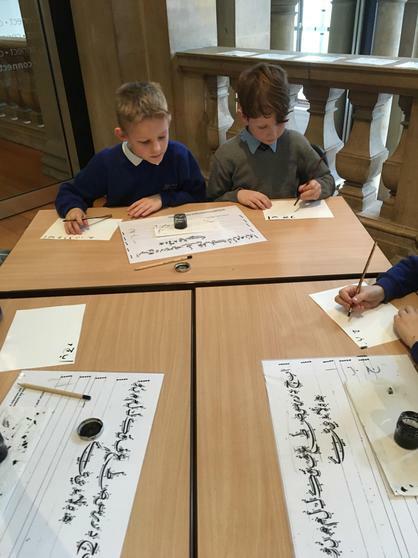 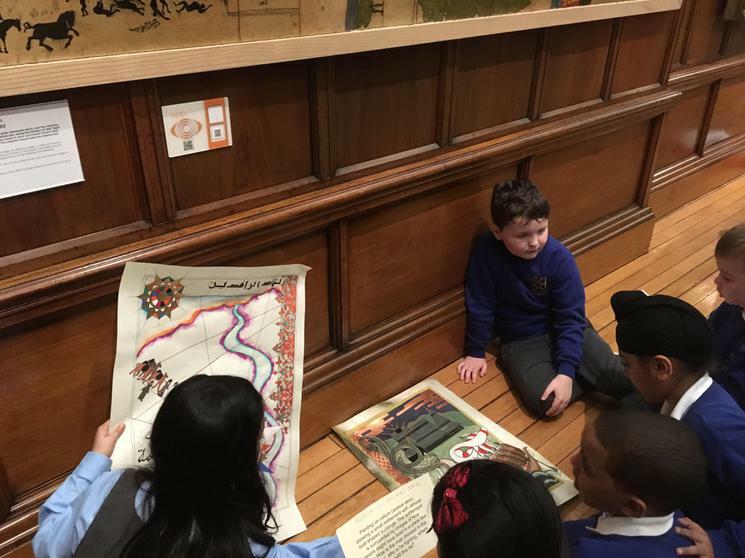 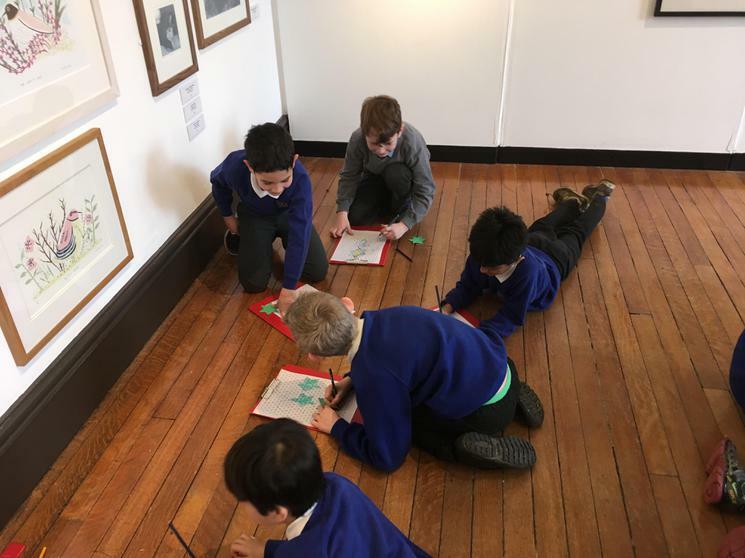 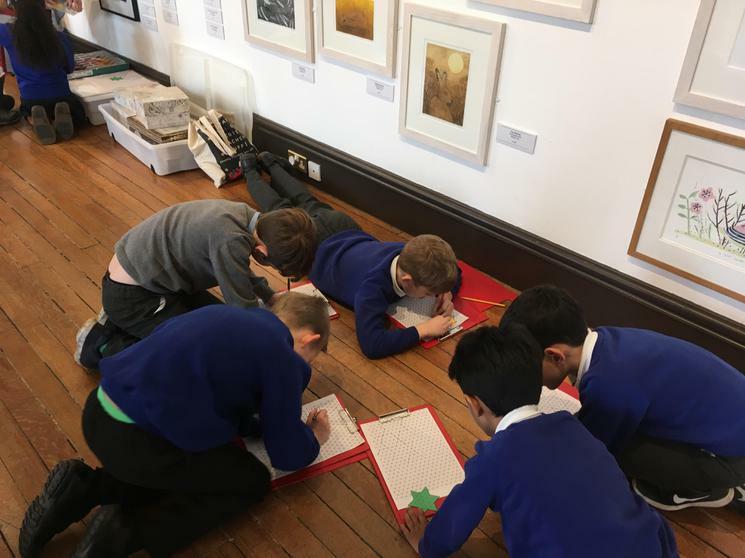 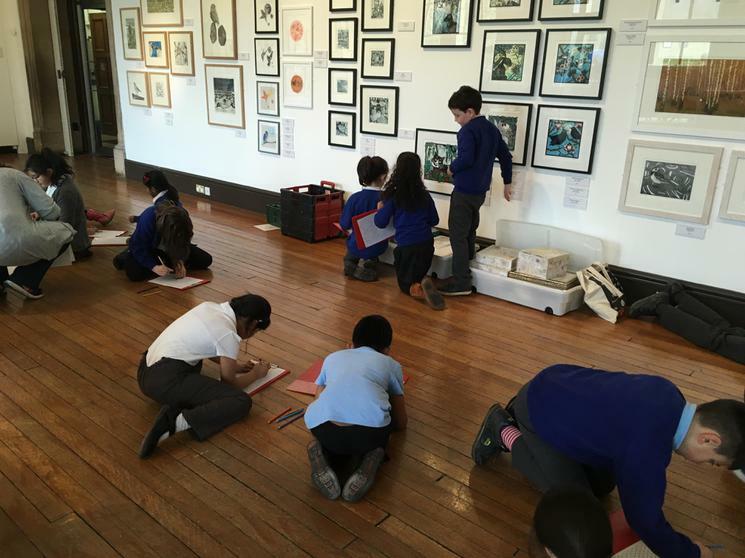 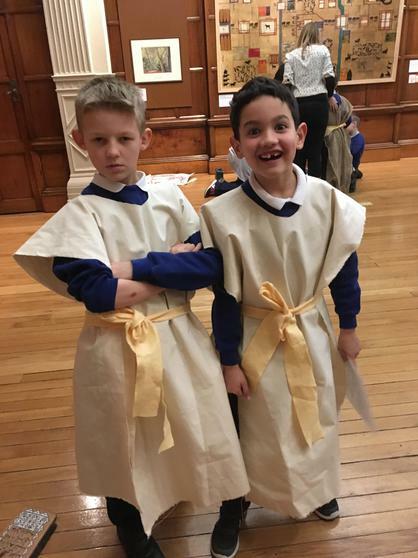 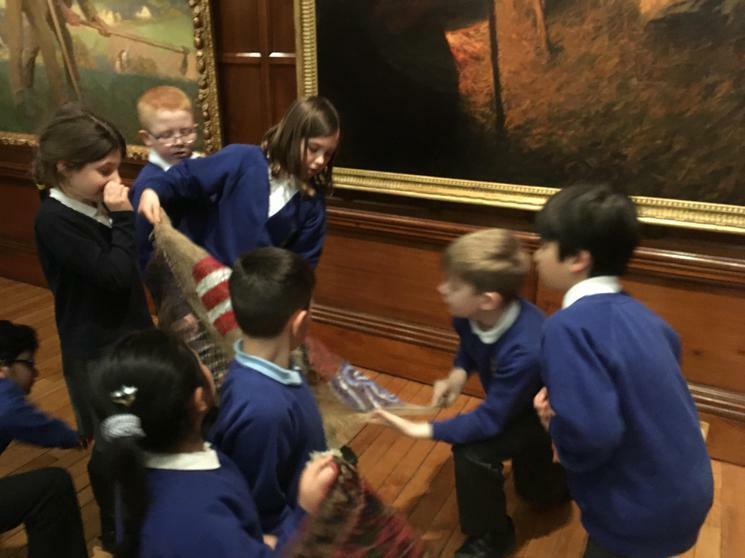 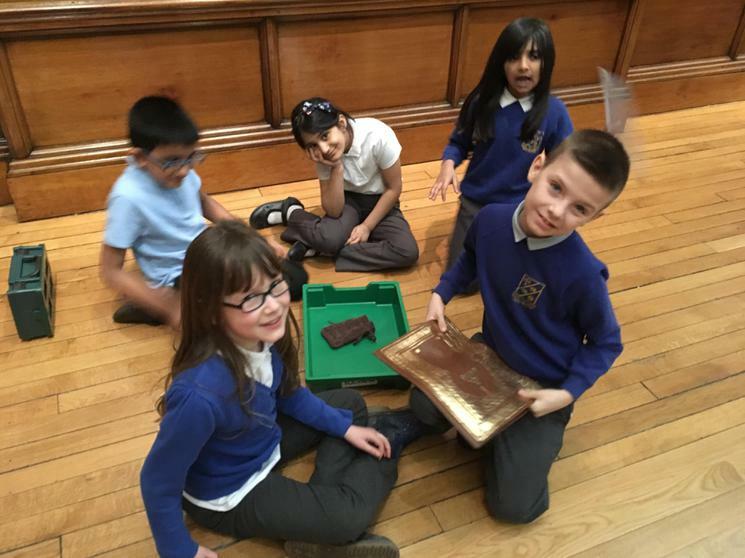 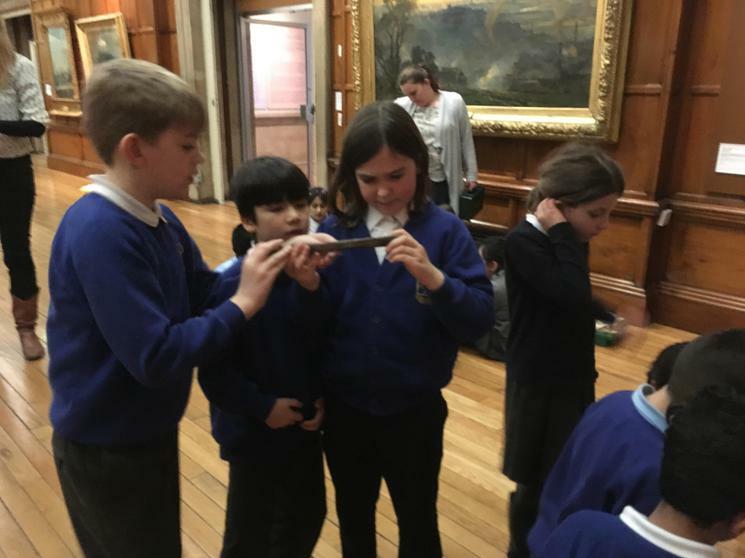 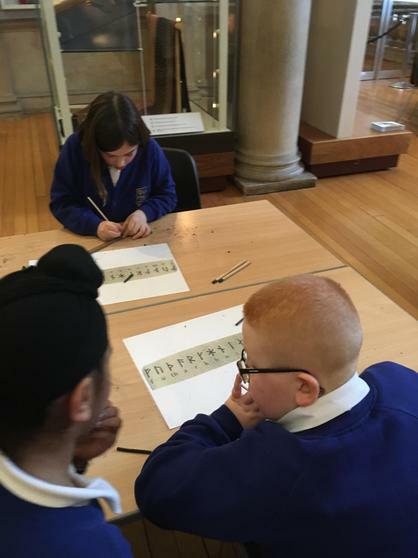 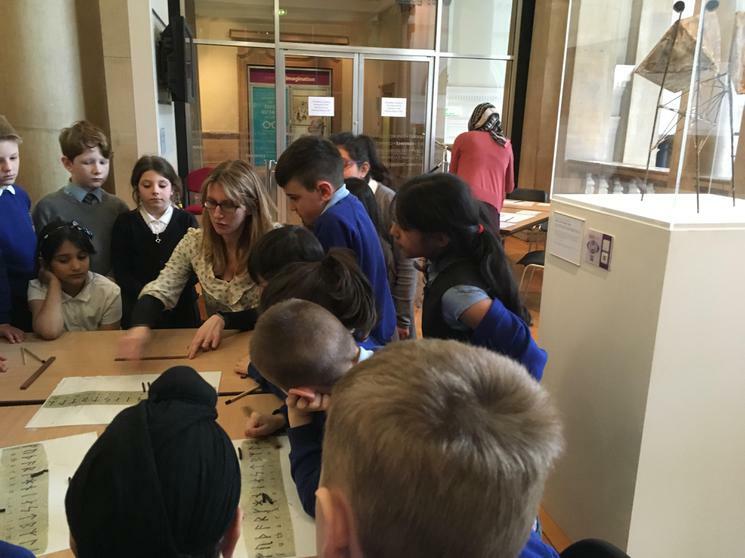 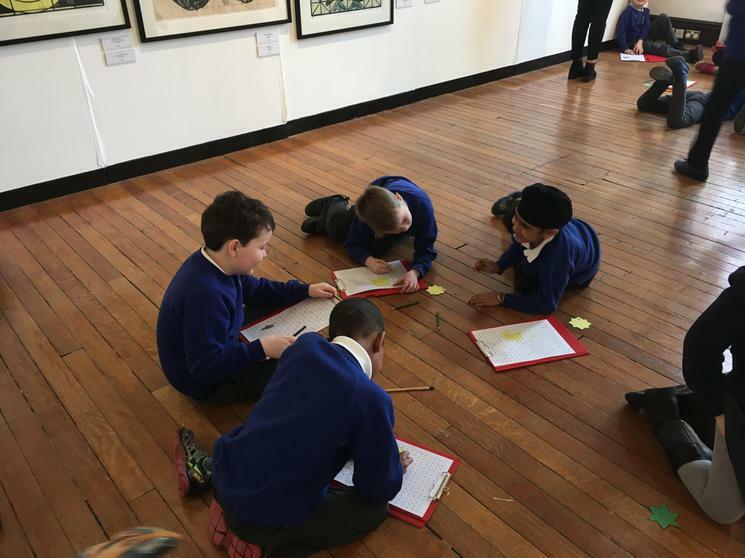 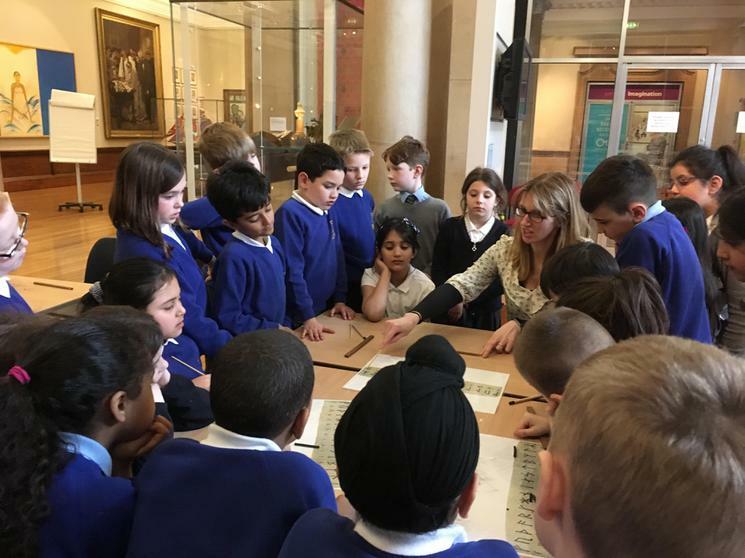 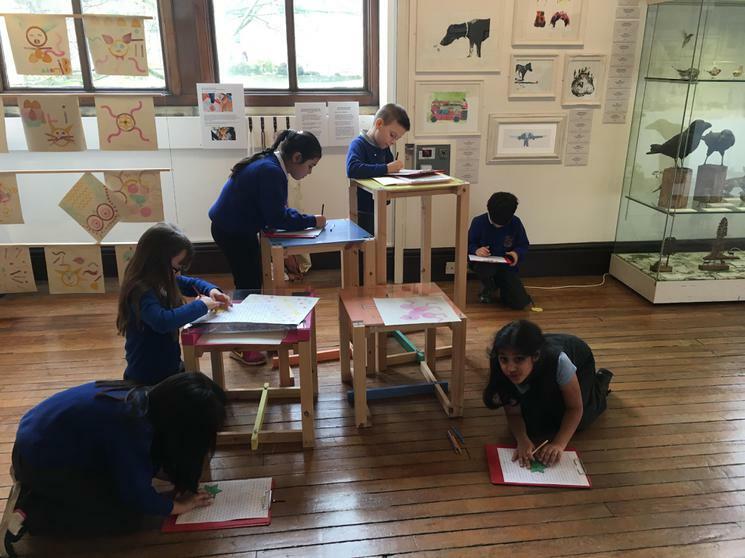 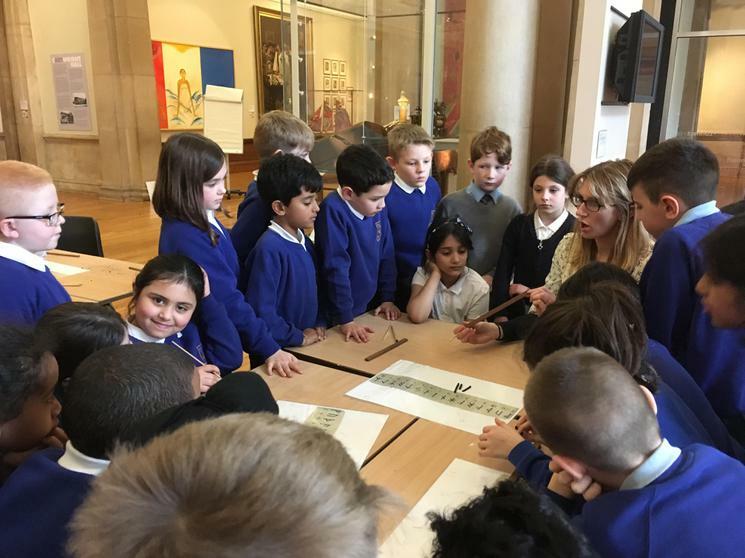 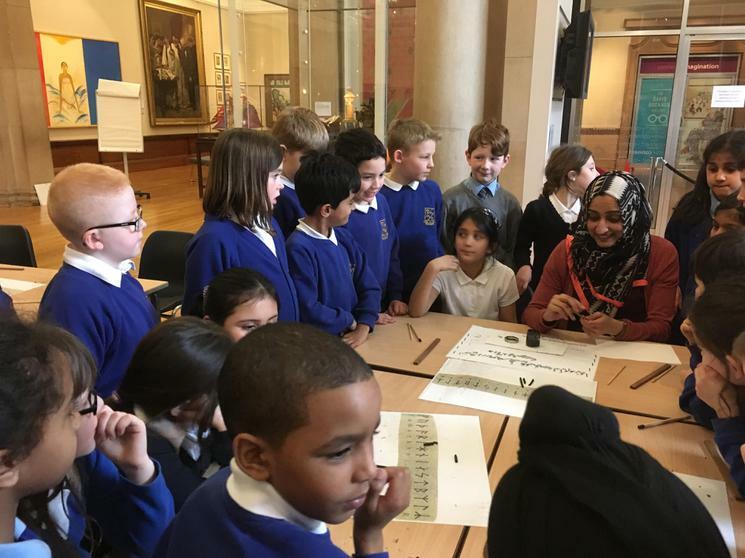 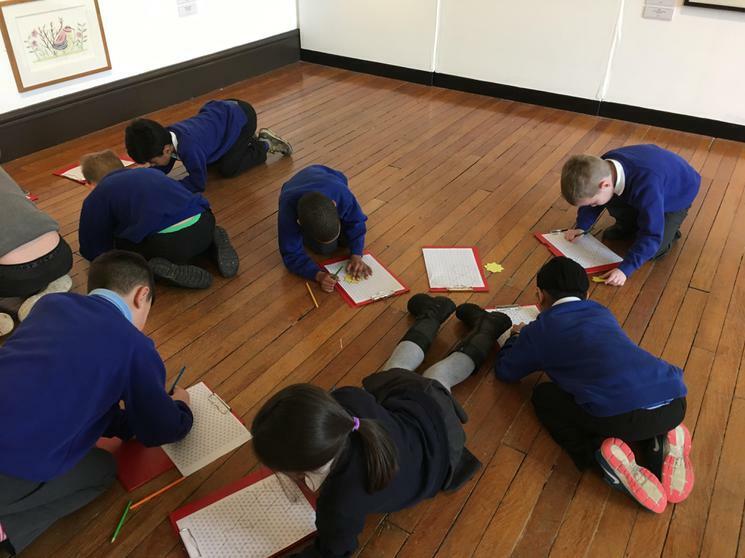 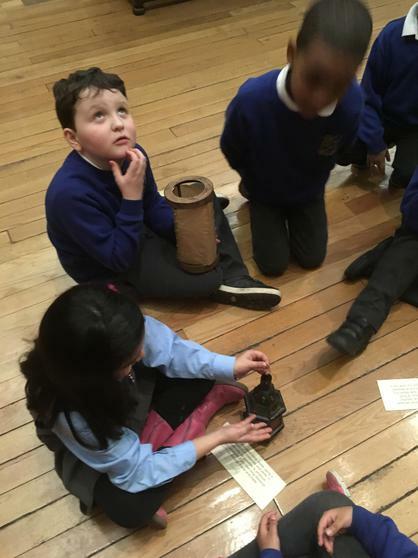 Year 3 had a fantastic trip visiting Cartwright Hall! 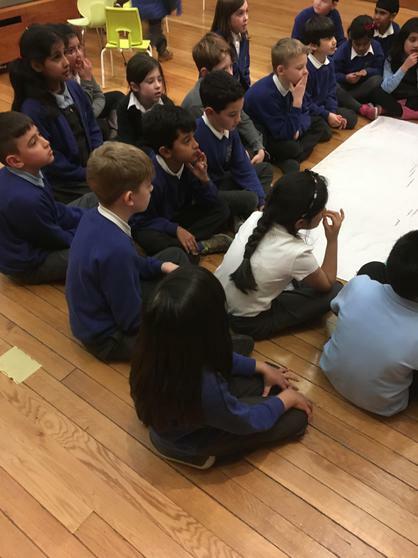 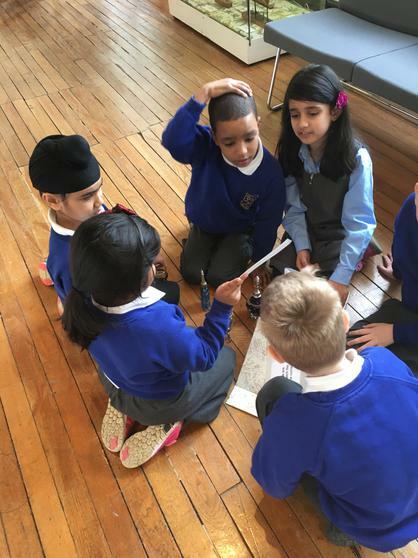 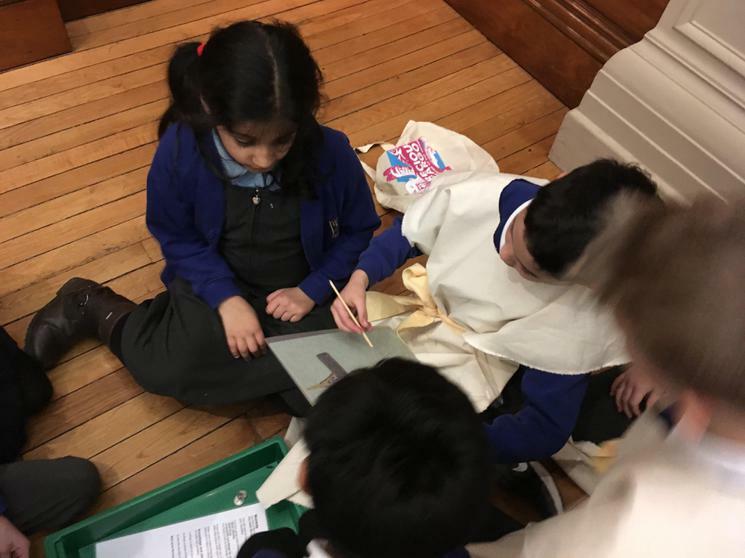 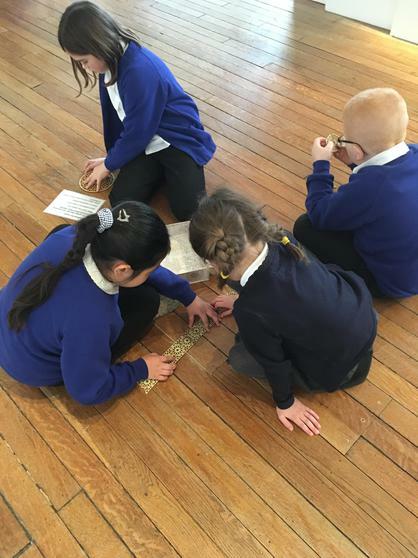 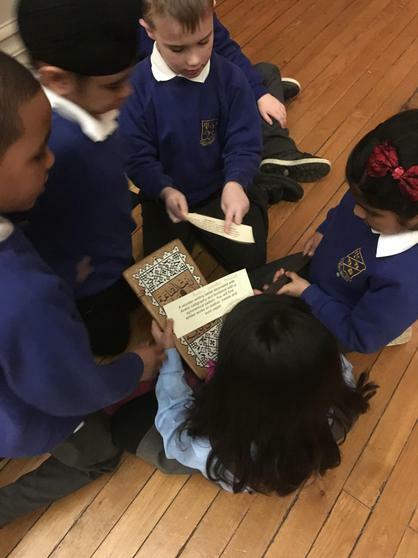 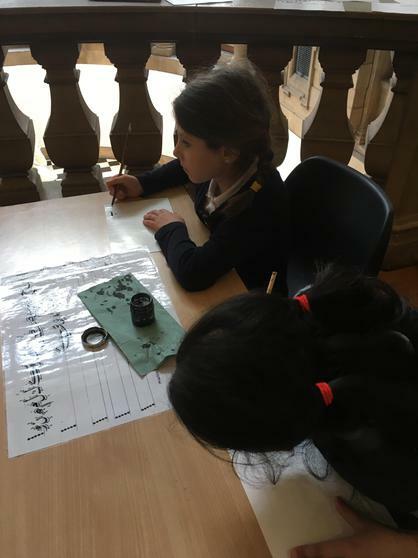 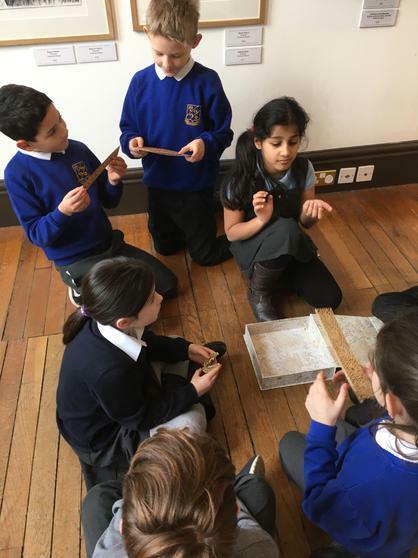 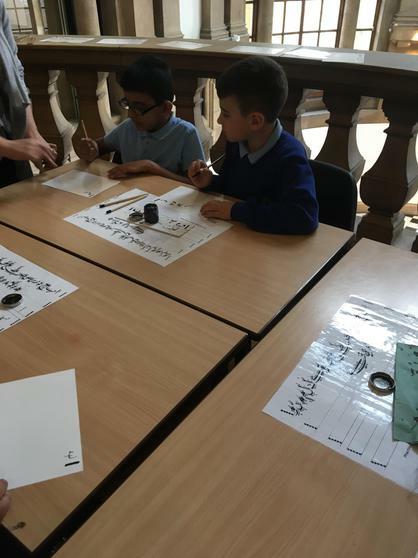 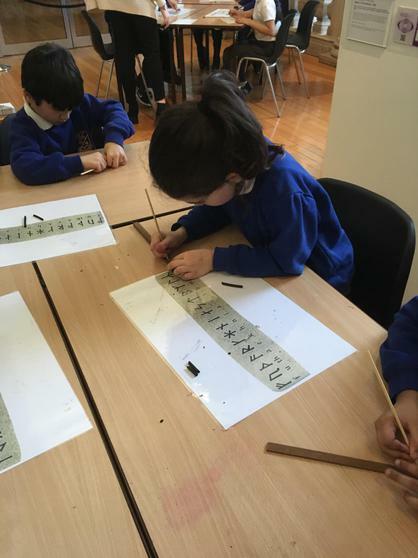 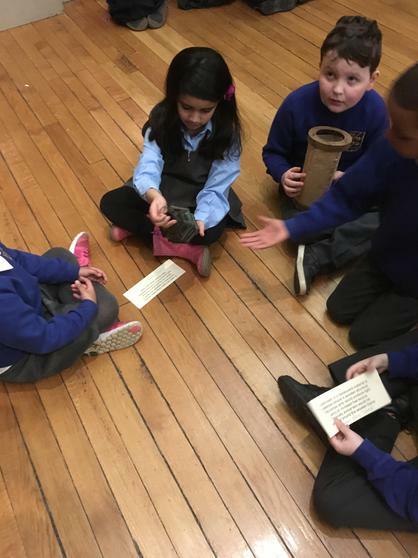 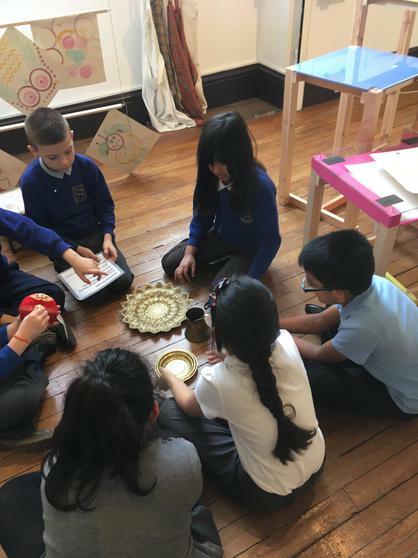 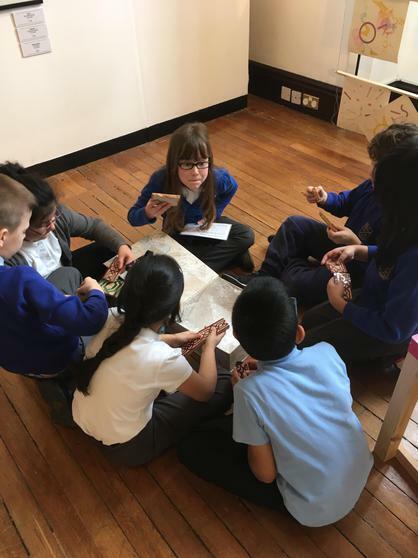 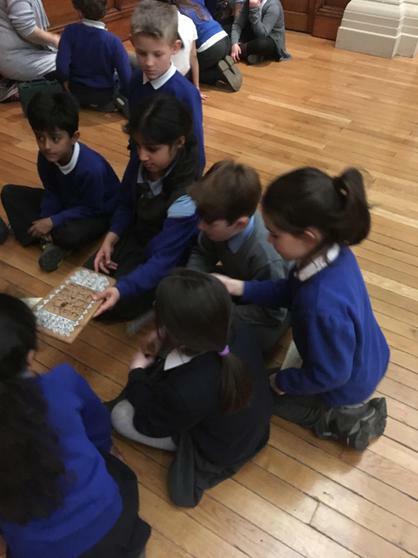 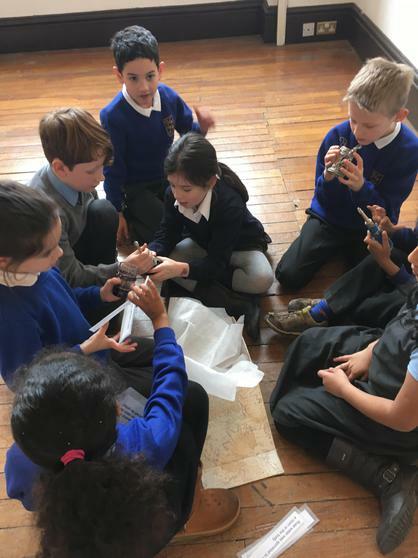 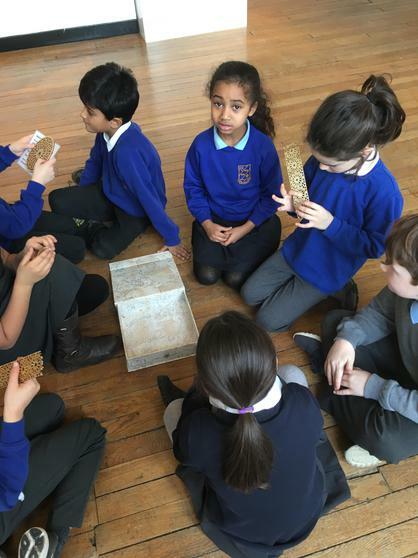 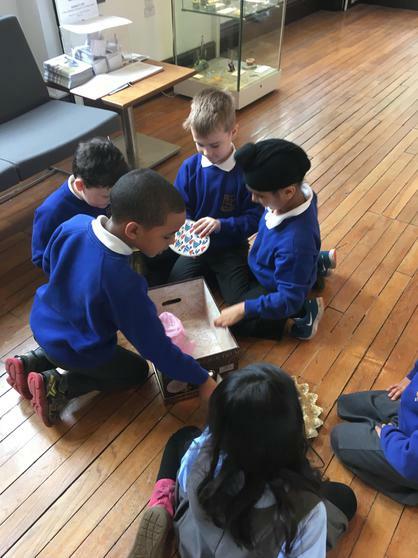 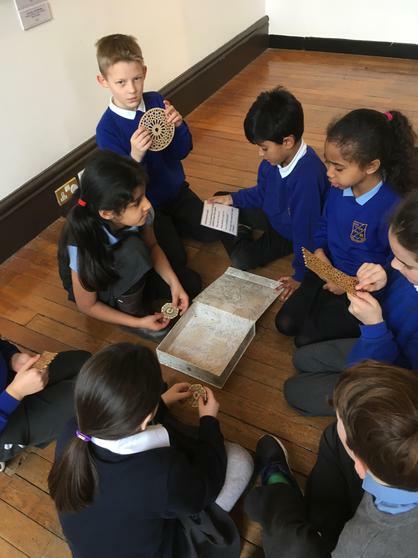 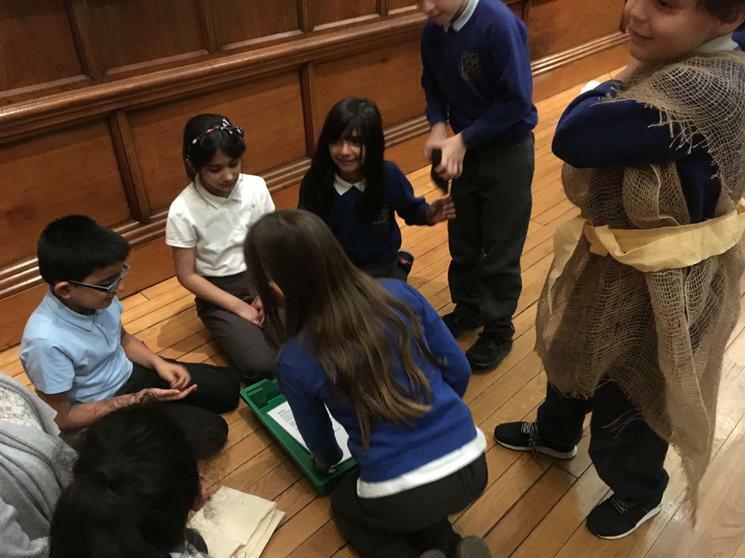 Throughout the day, the children were able to take part in a range of activities which linked to our Viking topic and our Early Islamic Civilisation topic which we will be looking at in the Summer term. 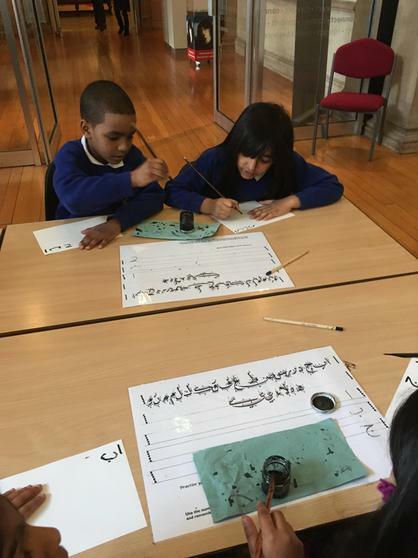 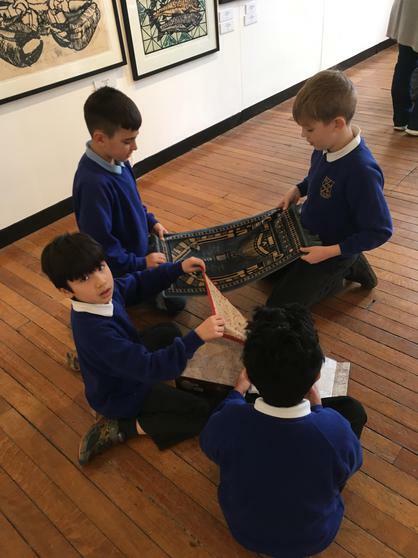 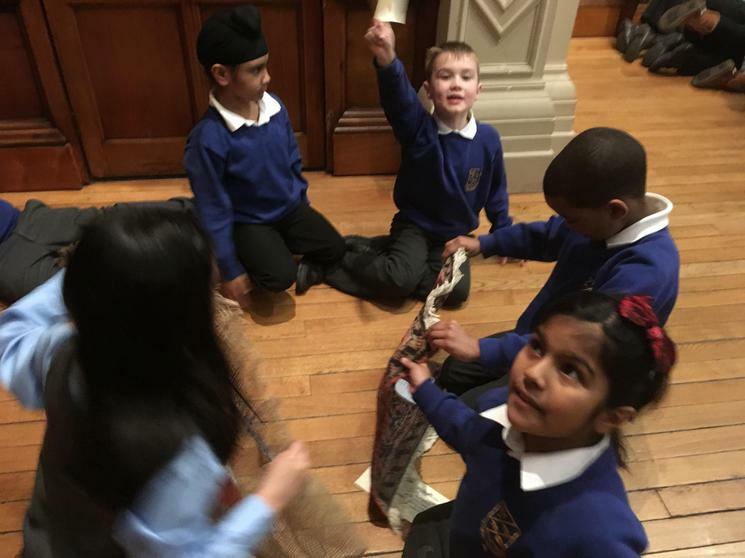 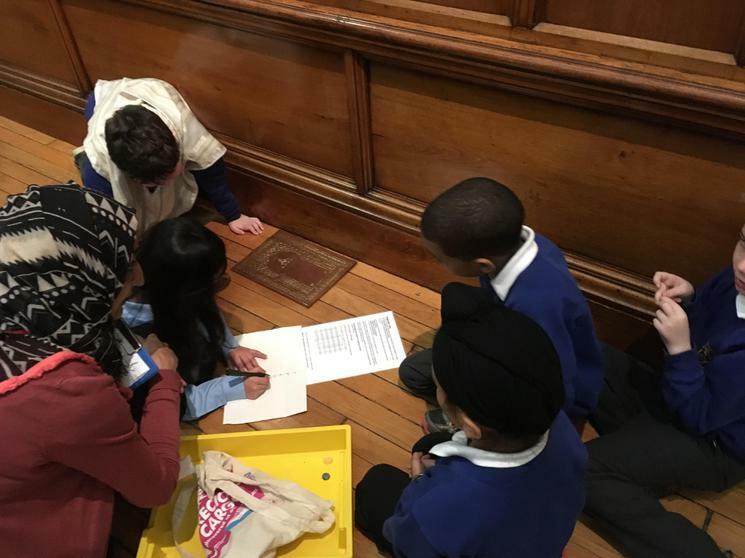 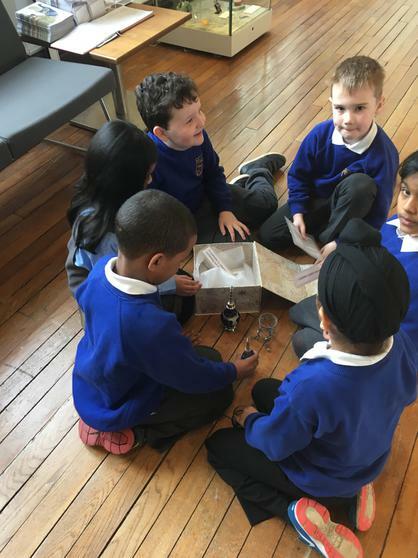 The children really enjoyed exploring different Islamic artefacts and discussing how they were made and their purpose. 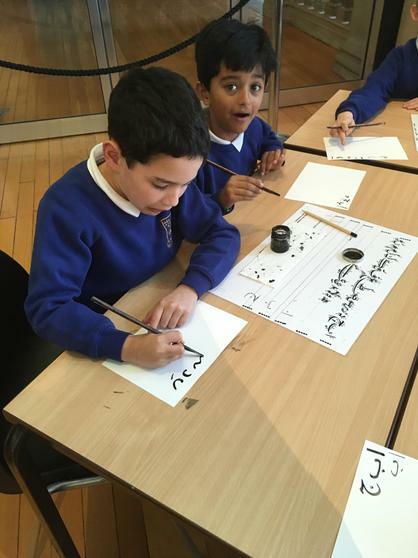 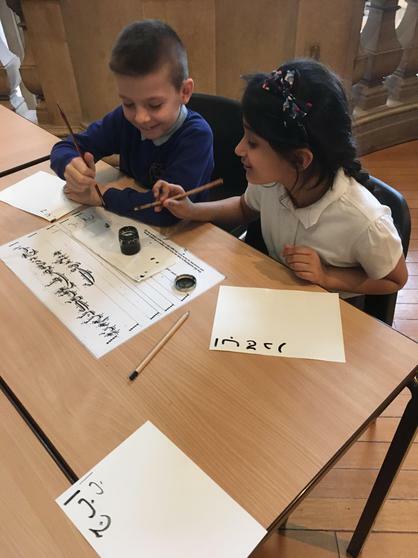 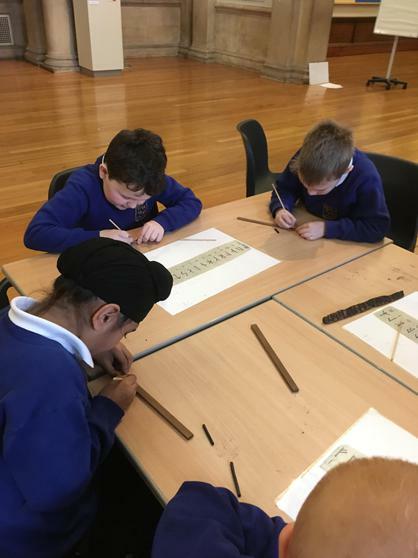 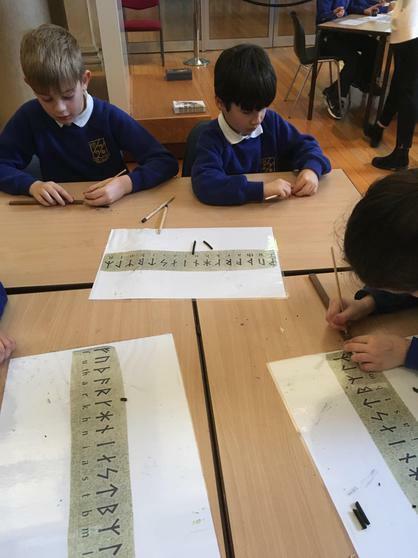 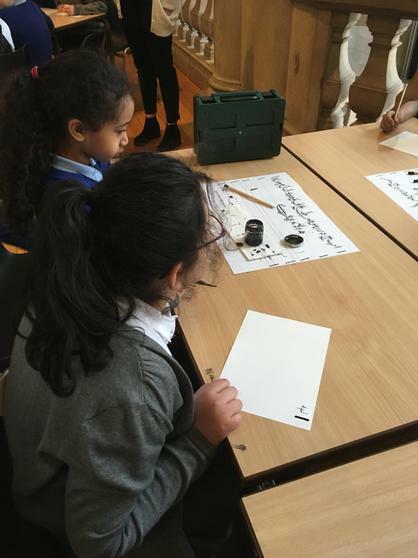 They also had the opportunity to practise their calligraphy skills and writing Viking Runes and they traded goods as Vikings. 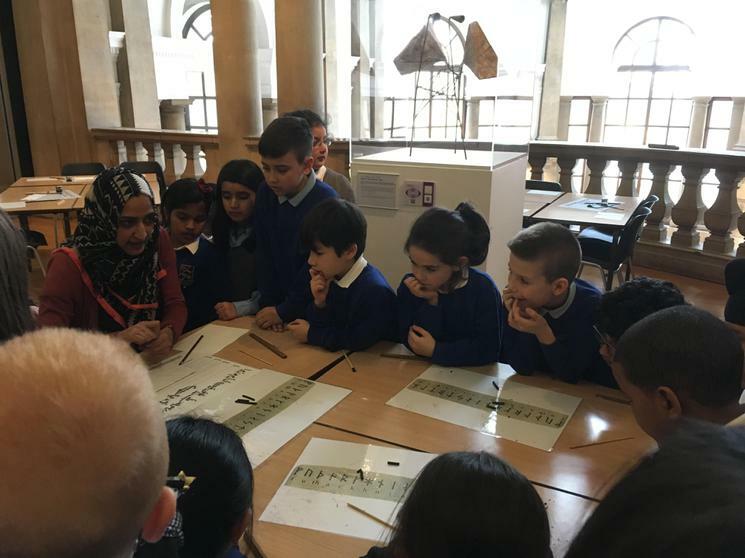 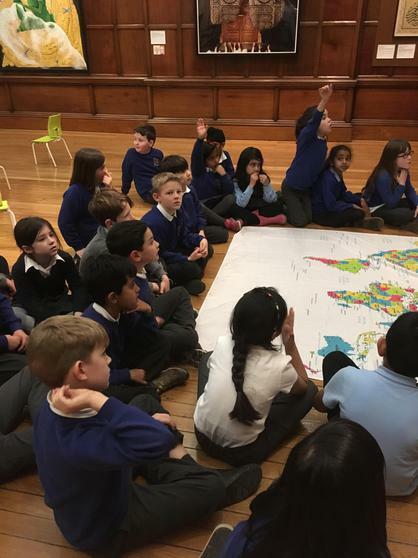 It was a brilliant day and the children learnt a lot about our topics!